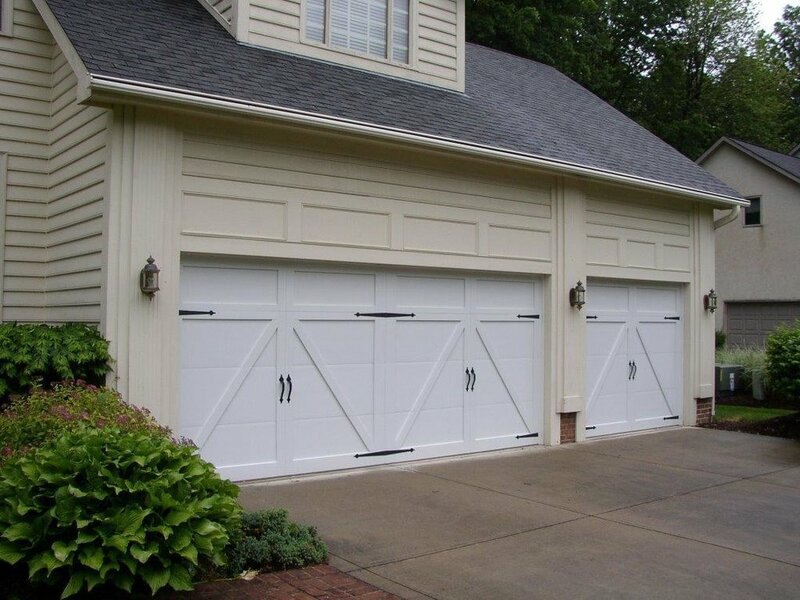 Garage doors, openers and broken garage door springs fixed fast, properly and within your budget, so relax! 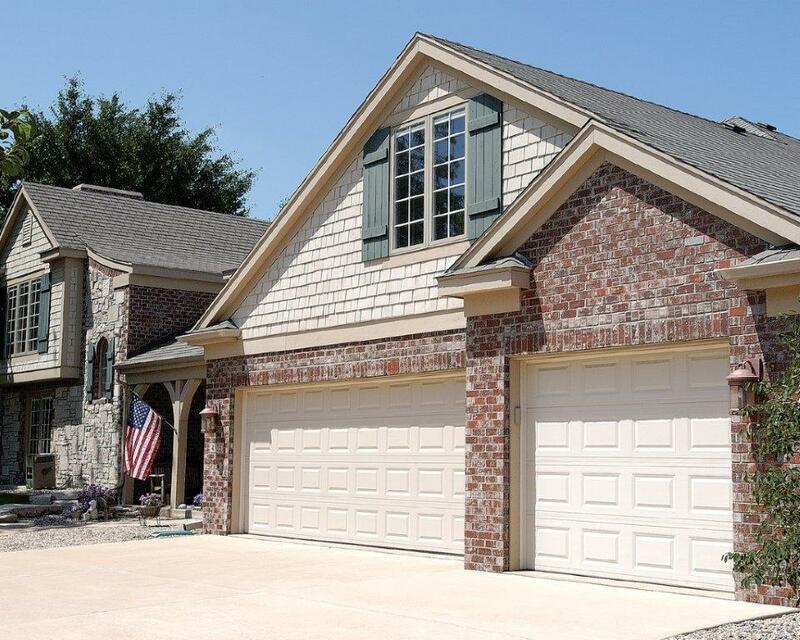 The professionals from locally owned and operated Weber Door will provide you with affordable garage door repair options or garage door replacement options if repair is not cost-effective. The safety of your home or business, saving you time and minimizing additional expenses are the utmost importance to Weber Door. We pride ourselves in being a leader in the industry and strive to exceed customer expectations. Looking to Work? Need Garage Assistance? Use the form below to contact us regarding your issue. Please be as detailed as possible. For job opportunities, please call 440-350-9022 or send an email and we’ll get back to you within two business days. We’re always looking for new employees to help run the garage door business. Thank you! 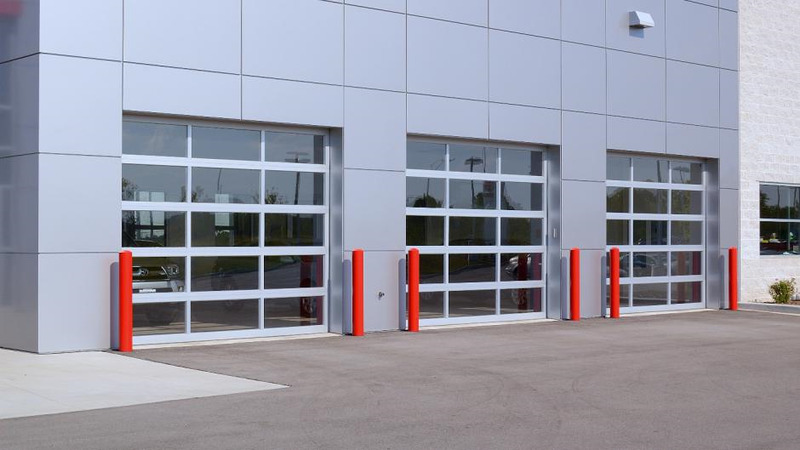 If you need to contact the Weber Door Company as soon as possible, please call (440) 350-9022 as this is the quickest way of contacting our workers. We will try our best to respond to all messages within two business days.